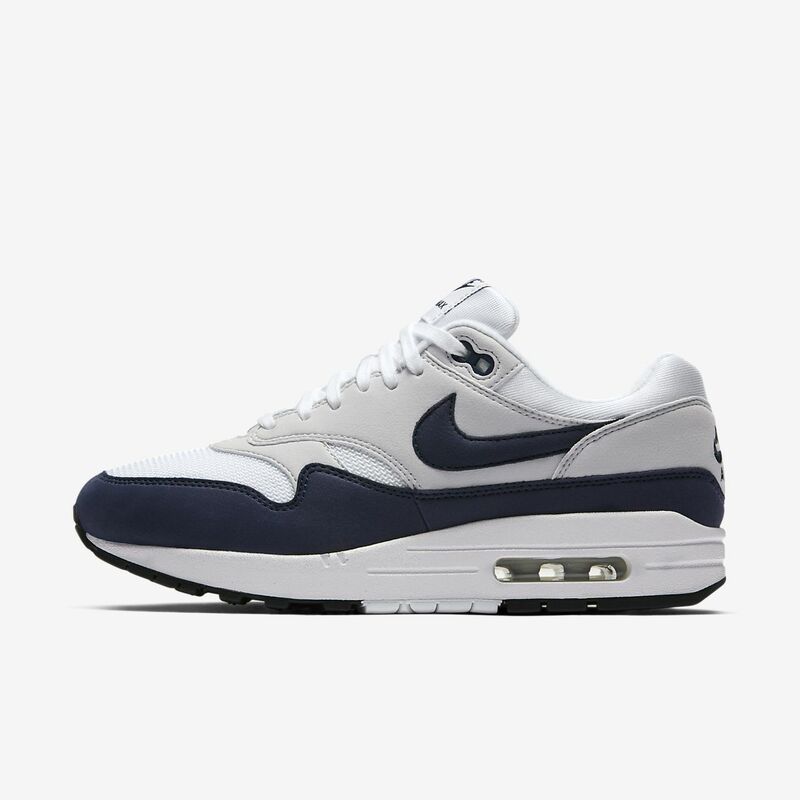 The Nike Air Max 1 updates the legendary design with new colours and materials while maintaining the same lightweight cushioning of the original. Those shoes are amazing. They are narrow but comfortable. I usually wear a size 10, but 9.5 in these fit just fine. I totally recommend these shoes. So comfortable and I absolutely love them!!!! !